Long time no blog! This will be my anchor page of all the things to see and do while visiting Palawan. 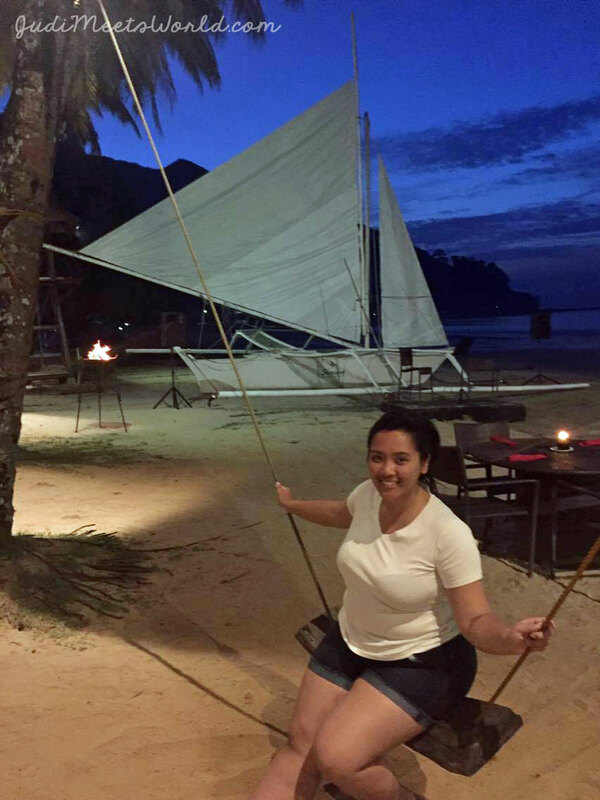 During this visit, we stayed a few nights in Sabang (2 hours out of Puerto Princesa) and another few nights in El Nido. Links will be live as soon as I update the blog posts! Cebu Pacific ** NEW POST! Underground River ** NEW POST! 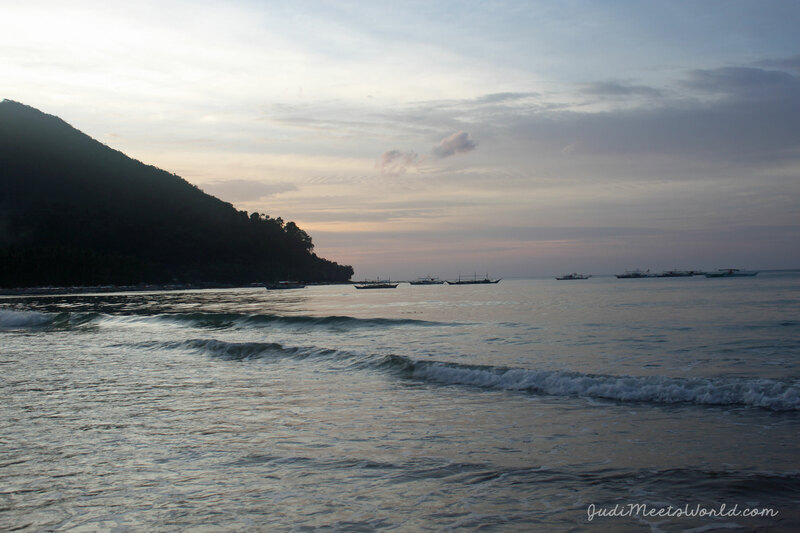 Sabang Zipline ** NEW POST! There you have it. Where would you recommend the next time I visit Palawan? Thoughts on Coron? Let me know by connecting with me!